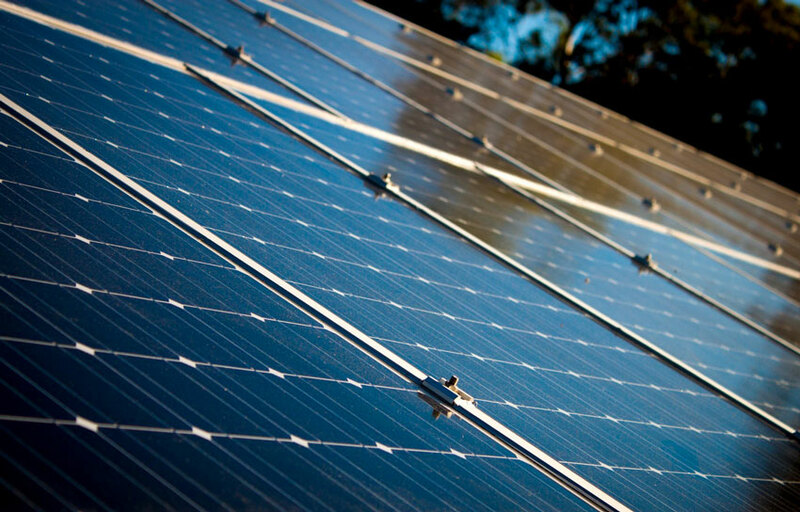 Simply create an energy-conscious home and let us install photovoltaic power plants. Building permit and all documentation for the installation of photovoltaic and hybrid panels will be handled for you. We provide installation on roofs and land including landscaping and security. Installation of photovoltaic panels provides with an energy self-sufficient home, guarantee in case of a power failure and usage of renewable resources, which represents a gentle attitude toward the environment. In case that 70% of the energy produced by the powerplant is consumed by domestic electrical appliances, usage of renewable resources is supported by the state program Green savings. The project aims to reduce the production of CO2 into the air. 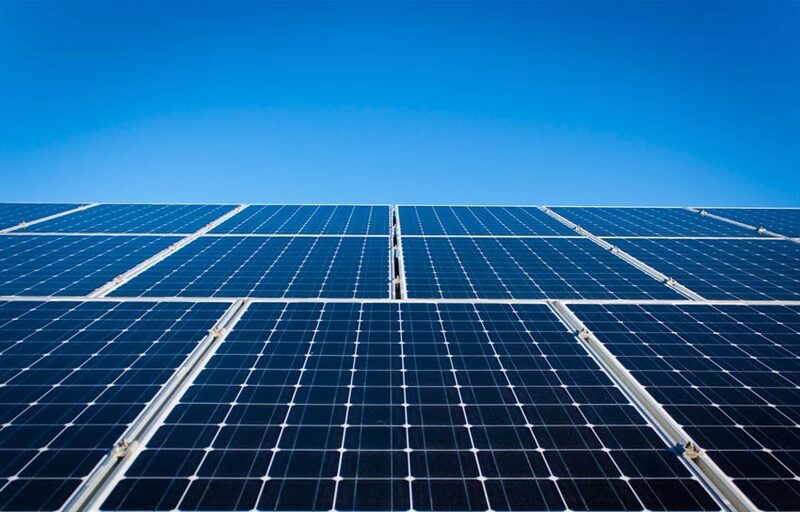 On October 22, 2015, the state has started to accept applications for subsidies from owners of family homes or companies, that lower the energy intensity of building by using the photovoltaic powerplants. 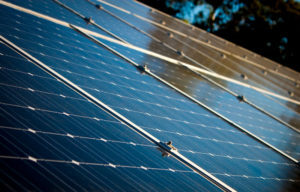 The program will support austerity measures that use renewable energy sources (solar thermal and photovoltaic systems). The amount of granted subsidy directly depends on level of improvement of the energy performance of the building. 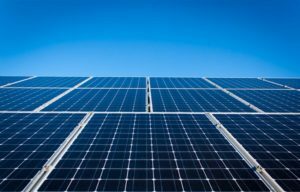 Request for subsidies for photovoltaic systems can be submitted until year 2021. Roofing of pergolas, parking spaces, etc. The company BESY CO spol. s. r.o. was founded in 1994. Since its inception, it has been engaged in the protection of persons and property.